A Providence man who was arrested in New Bedford is facing drug trafficking charges. According to authorities, Christian Castellano, 21, was hiding 66 grams of fentanyl in a hidden compartment in his car. 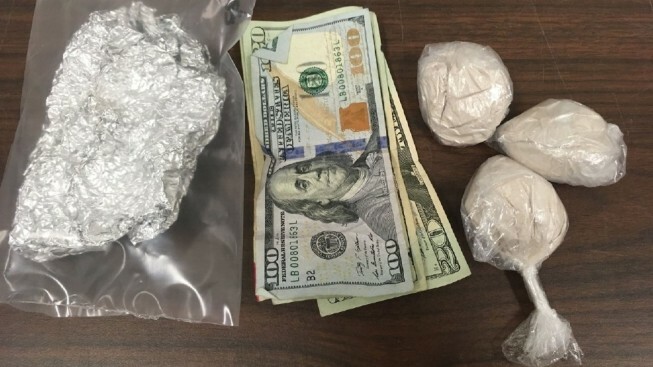 Police said they found the drugs, along with $180 in cash, during a traffic stop in the area of Rockdale Avenue and Allen Street around 6:45 p.m. Tuesday. Authorities said they received information that Castellano was dealing fentanyl in the city. Castellano was charged with charged with trafficking fentanyl, as well as trafficking in a class B substance near a park. The street value of the drugs was estimated at approximately $6,600.